Last year (13-14 June, 2015) Open Garden Estates was hosted by three council estates: Cressingham Gardens in Brixton, Central Hill in Crystal Palace, and Knight’s Walk (part of Cotton Gardens Estate) in Kennington. It was an opportunity for residents to open up their estate’s green areas, communal spaces and private gardens to the public, and help change the widely held but inaccurate perception of council estates as ‘concrete jungles’ that has been used to justify David Cameron’s plans to Blitz 100 so-called ‘sink estates’. Walking tours for visitors showed how well the estates are designed for community living, and increased awareness of the strong and mixed communities that live on them. Above all, it was a chance for estate communities to meet and organise the campaign to save their homes. For some ideas about how your estate could host Open Gardens Estates this year, have a look at photos from the estates that participated in 2015. 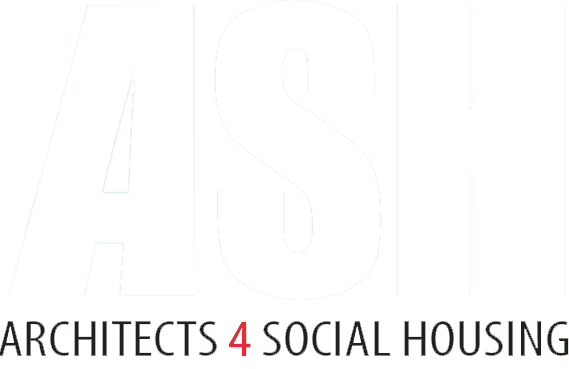 This year (18-19 June, 2016) ASH is exporting Open Garden Estates across London.